This amp is built to order and typically takes 6-7 weeks. 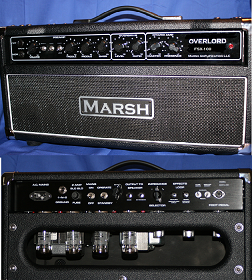 Notify me of updates to Marsh FSX30 Overlord!! !